The video is below this happy photo of me and an adorable baby! As you can see looking at her grinning face, not all clefts are visible. 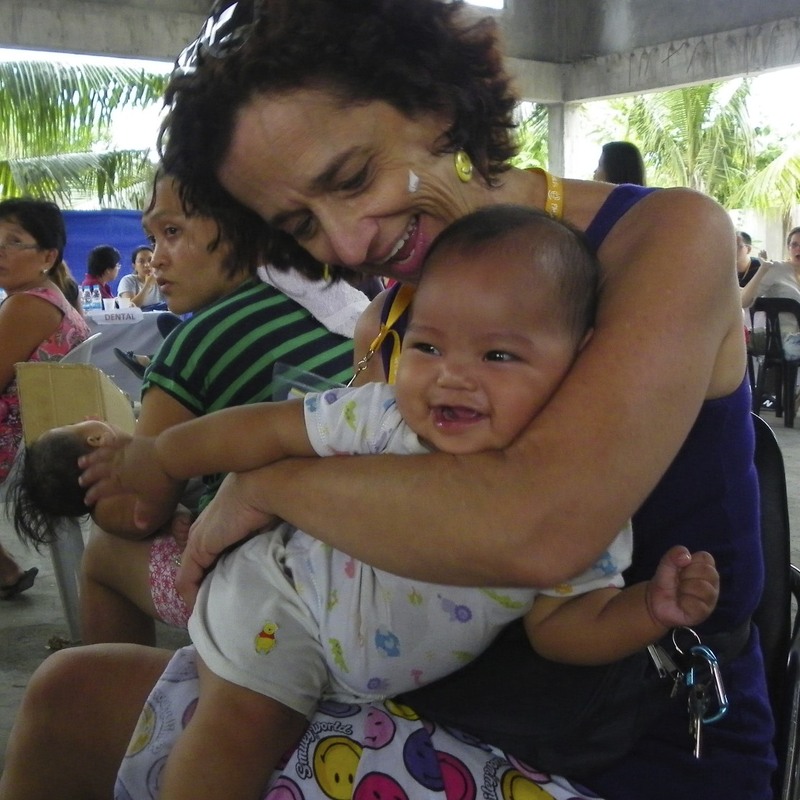 Children with cleft palates look completely normal yet struggle to speak, eat and thrive. Could you part with a couple bucks? Read about an earlier mission trip in 2013 to Paraguay. ← I’m spreading the Smileys over at Positively Positive.